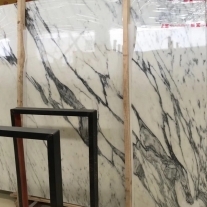 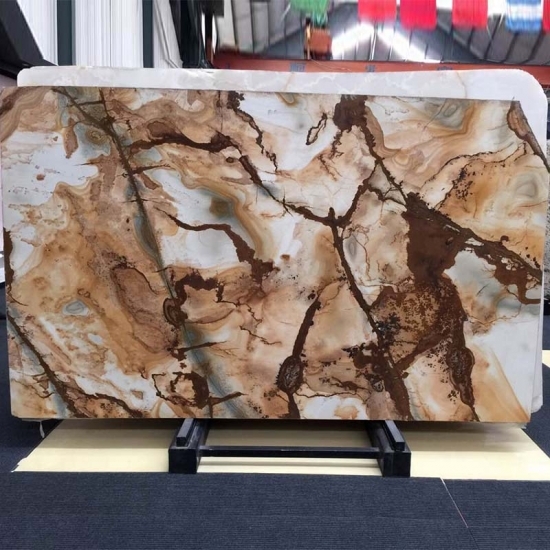 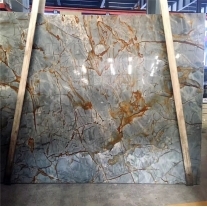 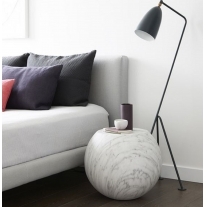 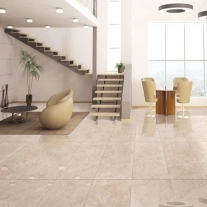 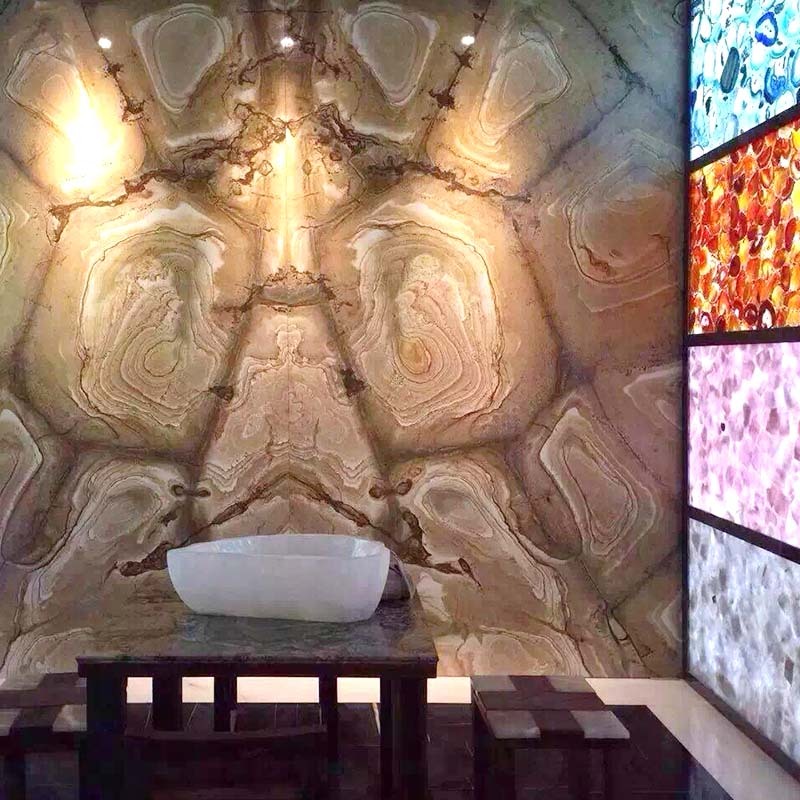 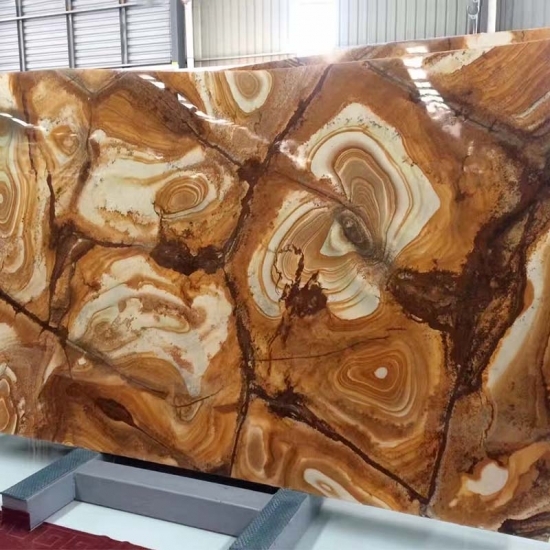 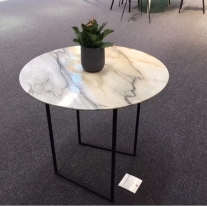 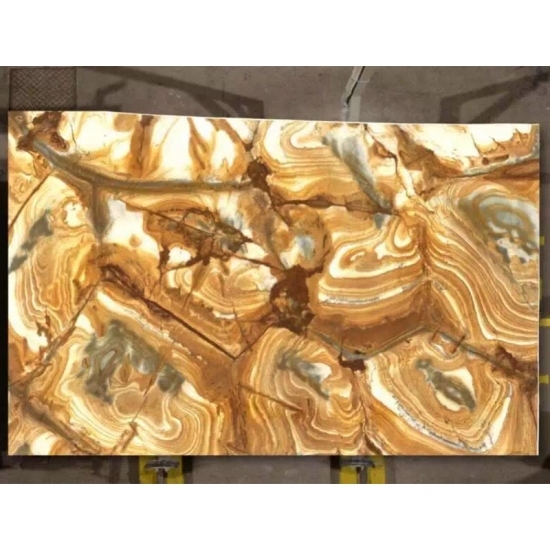 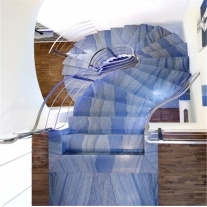 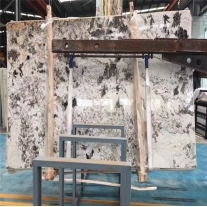 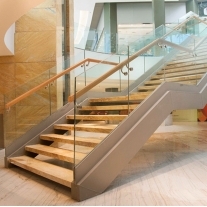 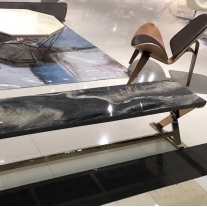 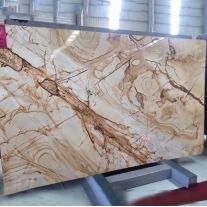 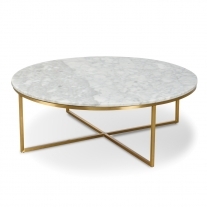 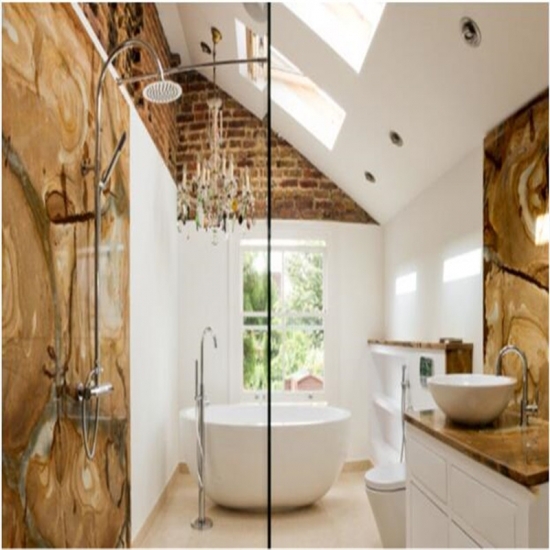 Palomino Quartzite is a yellow colour quartzite look natural stone, which also name Flamenco Gold Semi Precious Quartzite Slabs,Palomino Quartzite,Wood Granite,Tie ... Palomino Quartzite Slabs, Brazil Yellow Quartzite. 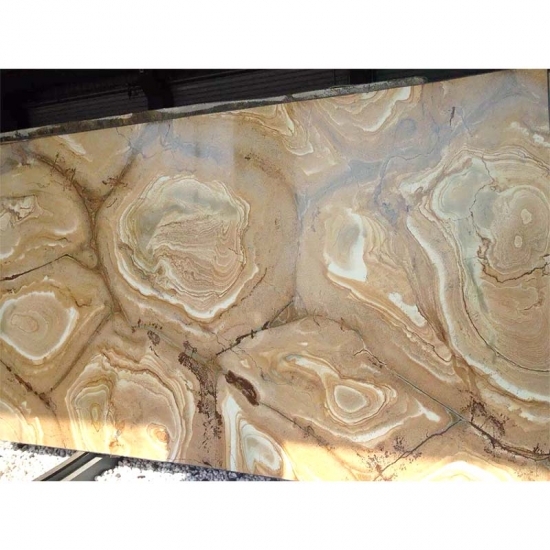 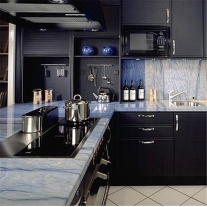 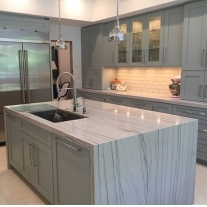 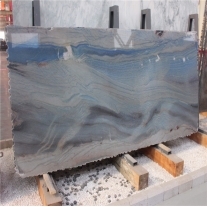 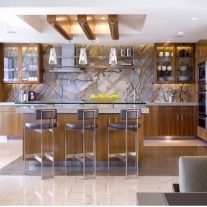 Palomino Quartzite,Stone Wood, Palomino Quartzite Countertop from China. 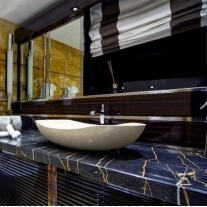 Bookmatch wall backgound for bathroom wall designs.